Patient Speculation: Why It's Time For A Bonus! Why It's Time For A Bonus! 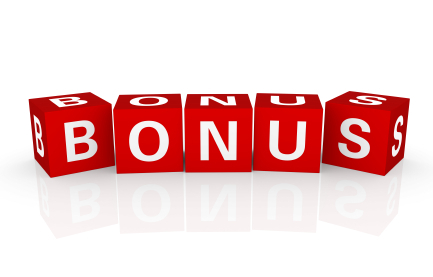 This is just a quick post to answer some questions regarding my bonus selection today. 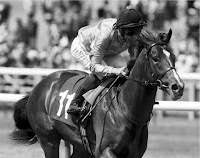 It is my belief that at the time of making my eachway selections I have found selections that contain the most value, however because of the nature of my selections there is always the possibility that later in the day another value situation can occur. Those sorts of situations will become more regular as the days become longer and more evening races take place. I do back these selections and they are just as profitable in the long run as my morning selections, but I have always refrained from posting them because I believed that it was good for my blogs readers to have a regular time to check for my selections. On reflection though, by doing that I have not served you as well as I could. So I have decided that if I do spot any worthwhile selections later in the day and if I have the time, then I will post them up. I will still post my daily selections at the normal time but will also post the extra selections as a BONUS. I do not envisage there being that many bonus selections, but as I have said; if I have the time to post them, I will. For anyone concerned about missing the bonus selections, I would suggest that they can either subscribe to the blog using the RS feeder link, follow me on twitter @Pspeculation or just check the blog at regular intervals during the day. Good point, Mark. It shows a successful tipster to have such guidelines in place. That is what I was saying on Rowan's blog - answers to questions.